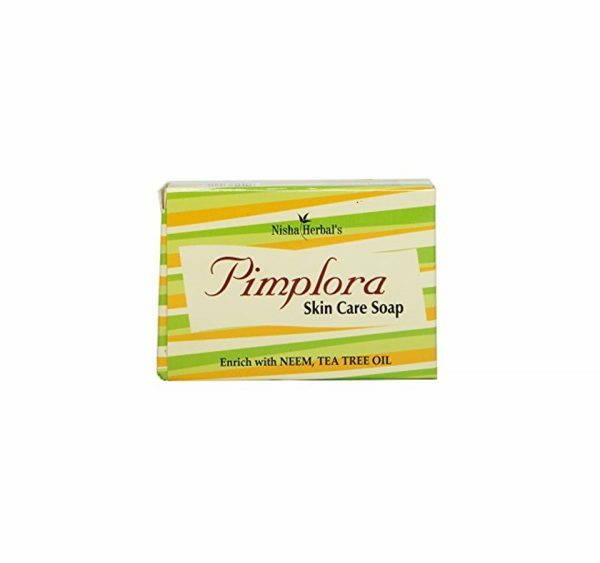 We have gained recognition as an eminent enterprise, devotedly engaged in offering a broad range of Pimplora Skin Care Soap. The offered soap is processed with herbal ingredients like neem, tea tree oil, natural oil, etc. We have gained recognition as an eminent enterprise, devotedly engaged in offering a broad range of Pimplora Skin Care Soap. The offered soap is processed with herbal ingredients like neem, tea tree oil, natural oil, etc. Our offered soap is suitable for all type of skin like dry, soft, oily, etc. We offer this soap in safe packaging options to prevent it from environmental factor and certain damages while transportation. Clients can avail this soap from us at pocket friendly price.